In todays video tutorial I am showing you how to make snowman bath bombs. These are easy and adorable and can be gifted to any of your friends and family that enjoy a nice relaxing bath. 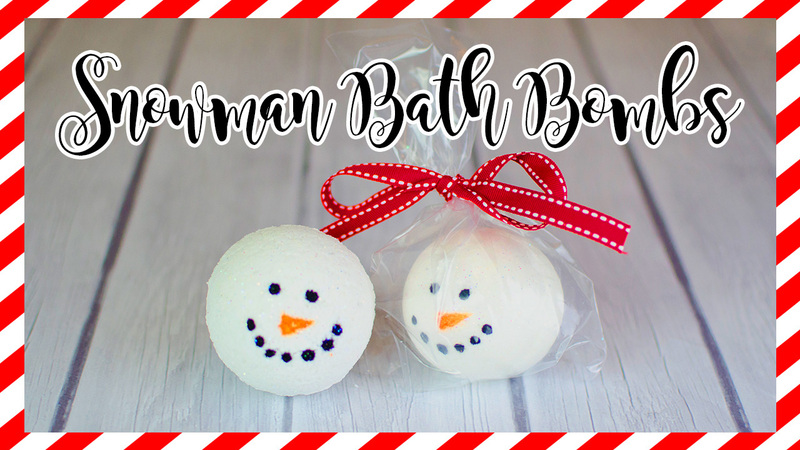 These are scented with coconut mint and it’s the perfect scent for a snowman bath bomb. You can find the video at the bottom of this post.